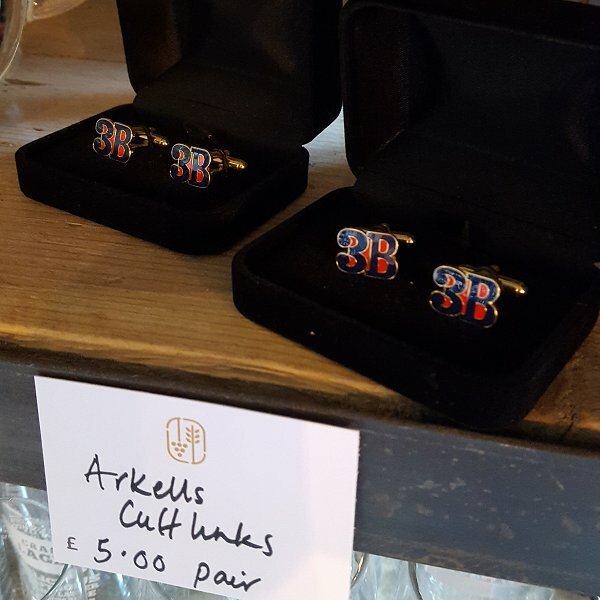 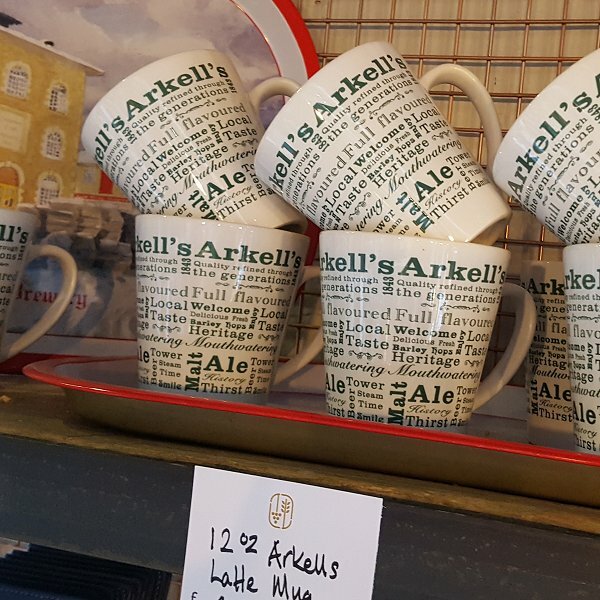 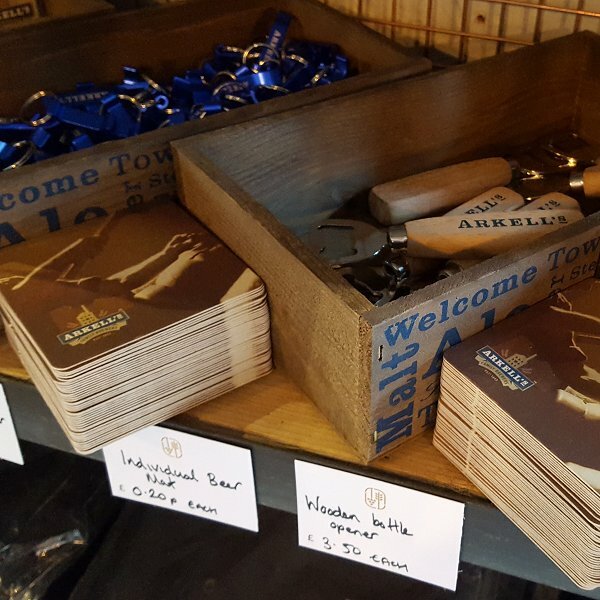 We are also delighted to offer a complete selection of Arkell's branded glasses, beer mats, towels, bottle openers and more to coincide with the Brewery's 175th anniversary. 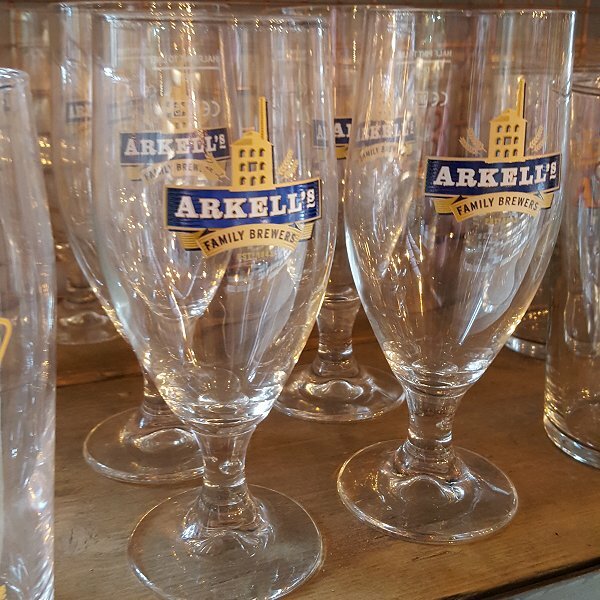 Take a walk through 175 years of our history. 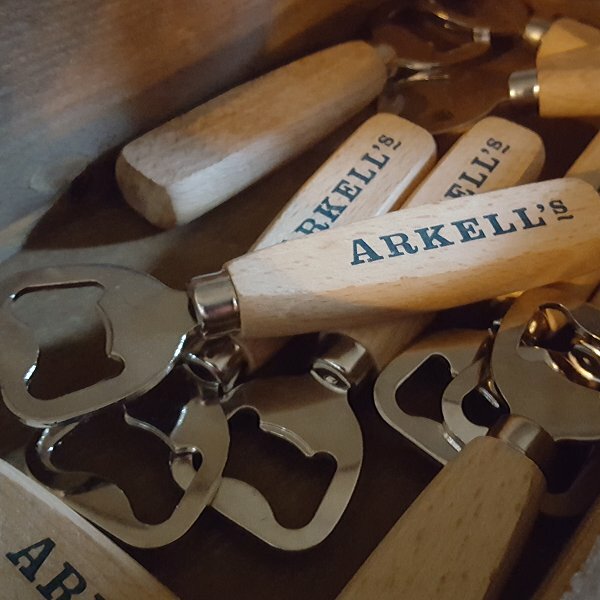 The new Arkell's Brewery Archive is located on the upper floor and is FREE to visit.